Its that time of the year again, Lobster Season and Lobsterfest are here! Every year the city of Key West celebrates the opening of Lobster Season by throwing the biggest party of the summer. 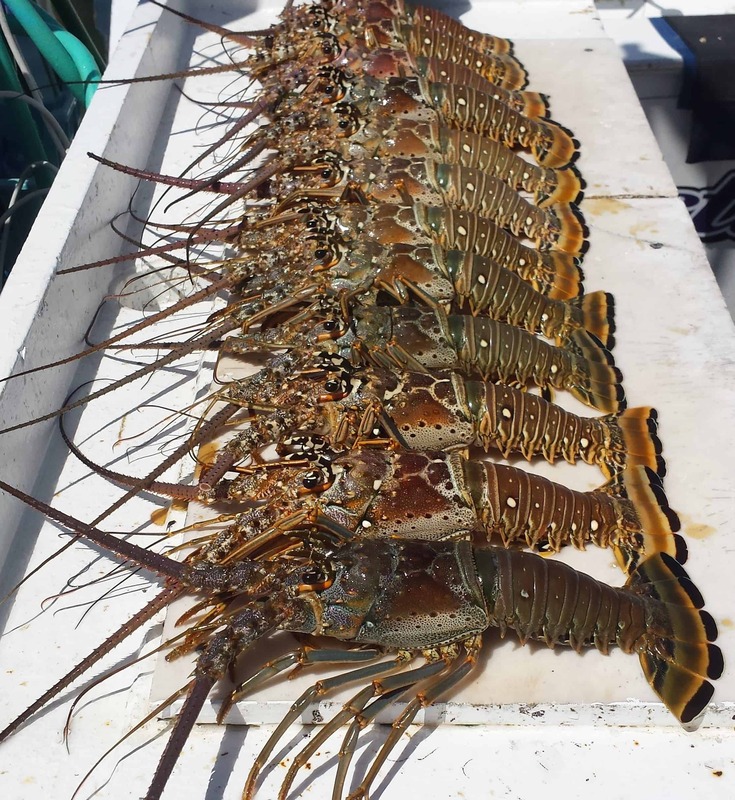 Thousands of lobster lovers descend on Key West for four glorious days and nights. For 20 years, the Key West Lobsterfest has been showcasing the finest lobster-themed culinary creations. With an expected attendance of over 20,000 people, the festival has established itself as one of the region’s top seafood events. Serving as a kickoff for Key West’s lobster season, this four-day event is the largest summer celebration in the city. At the festival you’ll find a variety of fun activities to try. Things to do at the event include a lobster boil, street fair, boat trips, snorkeling adventures, live music and even a bar crawl. Another must-do is to stop by the Red Rum International vendor tent which will be located on the 300 block of Duval Street (booth # c22). Red Rum is a locally based company out of Islamorada & Tampa Bay areas specializing in tropical clothing including UPF sun protective shirts, hats and more for both men and women. Red Rum will be vending their famous Ruler Sleeve Fishing Shirts, Lobster Shirts and Tropical Hats. All products will be specially priced & discounted for the event so don’t miss out on this opportunity to get yourself some authentic tropical clothing designed right here in the Florida Keys!